We are pleased to announce another member of our Under 17 Panel. 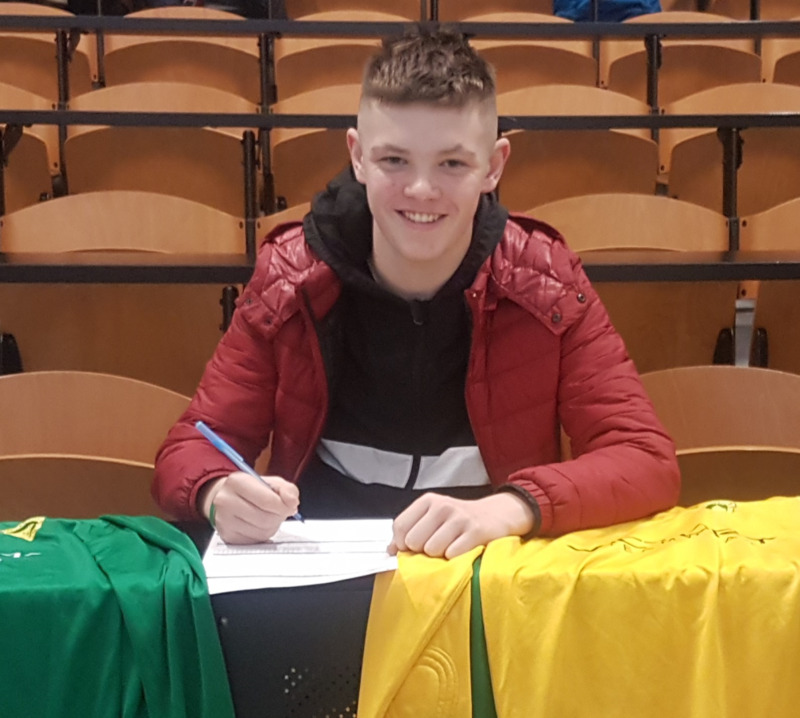 Dylan joins us from Waterford side Villa. Villa are one of Waterfords top sides and Dylan was a very important player for their squad. Welcome to Carlow Kilkenny.